Welcome to Alanna Whitehill's MWOY Fundraising Page! 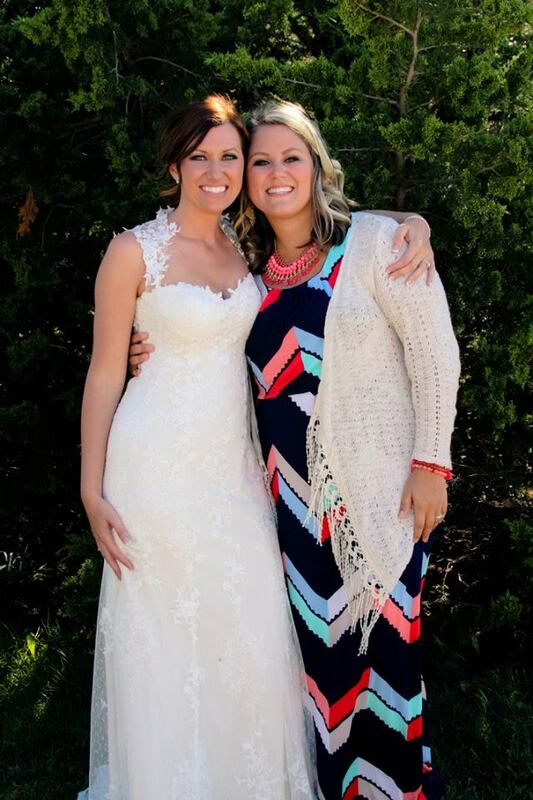 The picture above is my friend Jenna and I on the day she married me and my husband! I have been friends with Jenna and her husband for over 20 years. Jenna's and her families lives were turned upside down when her husband was diagnosed with Acute Lymphoblasitc Leukemia. Below, you will hear her tell her story how Willie faught what seemed like a losing battle. Thankfully Willie is now CANCER FREE and that was made possible because of the advances in cord blood research funded by LLS! When Jenna asked if people wanted to join her team for the Man and Women of the Year Campaign, I didn't even hesitate as I want to do everything I can to help her and everyone who suffers from this terrible disease. Please take just a moment to read Jenna's story and how you can help us with the LLS Man and Woman of the Year Campaign and join us in this fight.